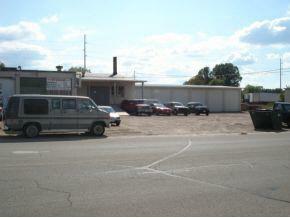 Multi use commercial building. 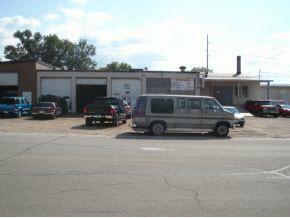 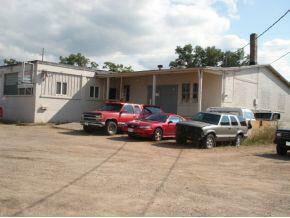 Over 10000 square foot building in prime location close to Hwy 22 & 29. 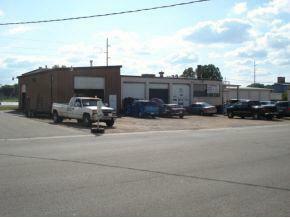 Includes 2800 square foot shop area, 7800 plus square foot office/warehouse and a 6 semi truck/multi use rental bays for 174,800.